Paul Watson is finally fed up and done with YouTube after they keep demonetizing his videos. 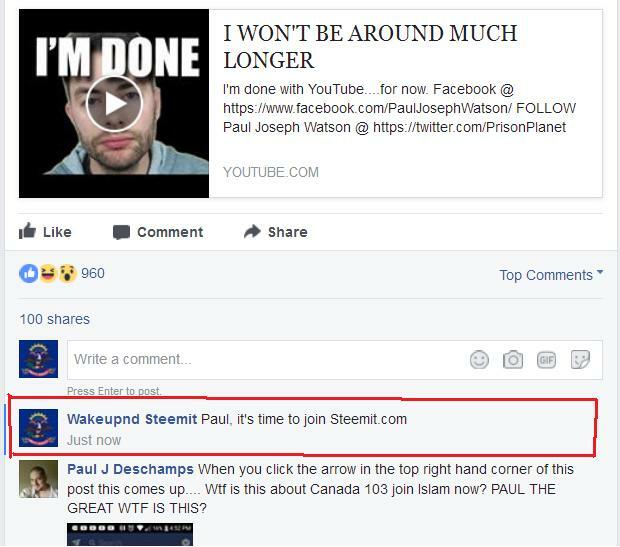 I think this is the perfect time to recruit Paul to Join Steemit were he is free to speak his mind without fear of being censored by the corporate social justice warriors. Here's my comment on Facebook. Short and sweet. He would cause a price spike for sure! 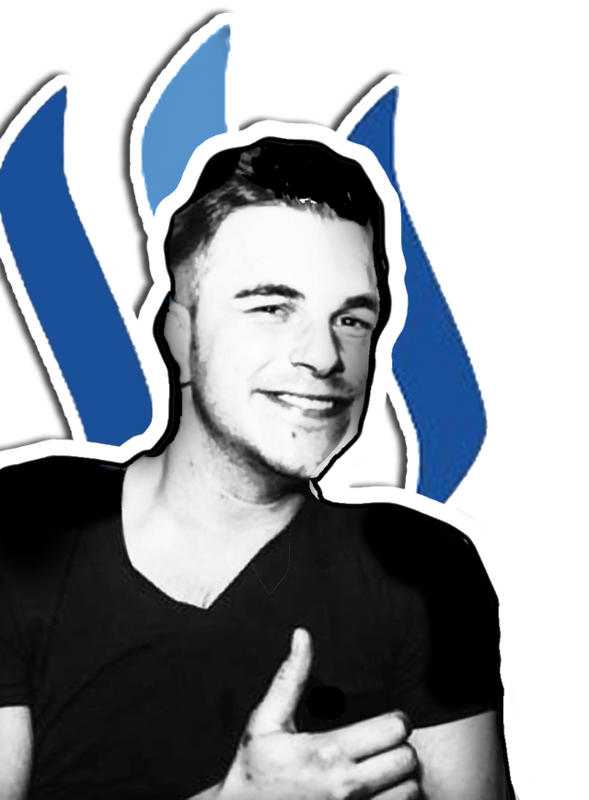 I dont get how these big youtube channels arent already on steemit. Paul knows about bitcoin but he clearly never researches other coins or bothers googling censorship free sites. I'm sure it's hard to switch over, another system, another set of rules, etc but he still could still post videos on YouTube and just post them here to spread the word and get some money doing it. This post has been ranked within the top 80 most undervalued posts in the first half of Aug 12. We estimate that this post is undervalued by $11.58 as compared to a scenario in which every voter had an equal say.